The revised minimum average balance requirement and charges will be applicable from October 2017. In semi-urban & rural centres, the minimum balance requirements stay unchanged, SBI said. 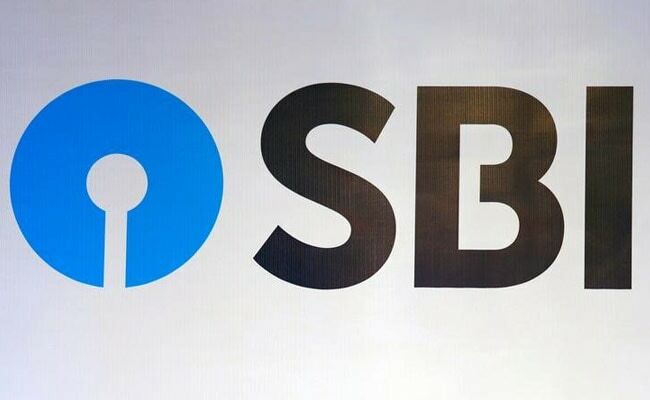 State Bank of India (SBI), in a huge benefit to some 5 crore customers, has waived the monthly balance requirements in metro and urban centres to Rs 3,000 from Rs 5,000. The country’s largest lender has also decided to exempt pensioners, beneficiaries of government’s social benefits and accounts of minors from maintenance of the minimum balance requirements, the bank said on Monday. 1.For non-maintenance of the minimum average balance in metro and urban centres, the charges have been revised downward ranging from 20 per cent to 50 per cent across all population groups and categories, the bank said in a release. The charges at semi-urban and rural centres range from Rs 20 to Rs 40 and at urban and metro centres from Rs 30 to Rs 50. 2. The revised minimum average balance requirement and charges will be applicable from October 2017, said an official release. 3. The bank also clarified that customers always have the option of converting the regular savings bank account to basic savings bank deposits accounts free of charge, in case he desires to avail the basic savings bank facilities without being subject to maintain a minimum average balance requirement. 4. The following categories of savings bank accounts are excluded from minimum average balance requirement: financial inclusion accounts, basic savings bank deposit accounts, small accounts, Pehla Kadam and Pehli Udaan accounts, minors up to the age group of 18 (Primary Account Holder), and pensioners, all categories, including recipients of social welfare benefits. 5. The bank has 42 crore savings bank accounts out of which 13 crore accounts under the Pradhan Mantri Jan-Dhan Yojana and the basic savings bank deposits accounts were already exempt from this requirement.